Carbohydrates, proteins and fats are considered macronutrients. Since it’s a simple way to keep track of nutrition requirements, many diets are based on these divisions. You’ve probably heard of the Atkins diet, which minimizes carbohydrates and focuses more on protein. Many swear that this diet helped them lose weight. However, what if you want to maintain your current weight or build muscle? 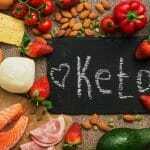 Let’s find out which macronutrient diet is best for your situation and look at the evidence behind these claims. You’ll even learn what it takes to be able to drink pure canola oil and not gain weight. The macronutrients are a basic way to divide up foods that are essential to human survival. 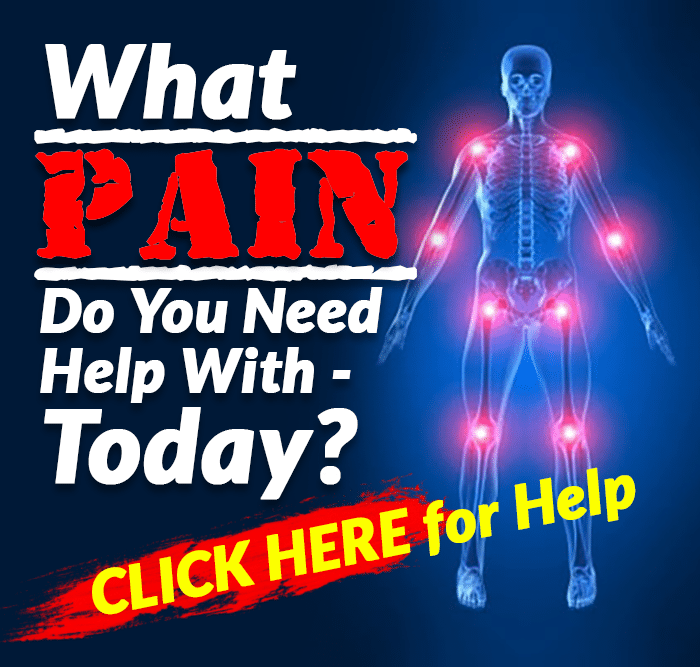 If you were to eliminate either carbohydrates, proteins or fats from your diet, you would get very ill. Eventually, your life would even be at risk. Except in circumstances of extreme starvation, complete exclusion of macronutrients rarely occurs. One notable example is if you follow a 100 percent vegan diet. This means all your consumed foods are from plant sources only. Vegans don’t eat meat, fish, eggs, dairy products or anything containing these substances. That’s why vegans are very conscious about getting enough protein in their diet. Still, there are plenty of plant sources of protein like quinoa, soy, legumes, beans and nuts. Another important thing to remember is that macro foods are composed of micronutrients. For instance, different protein sources may have different amounts of amino acids. Calorie for calorie, some foods contain more vitamins and minerals than others. Also, not all fats are the same, and you have saturated, monounsaturated and polyunsaturated fats. So, even though we divide the macronutrients into three broad categories, the quality of a certain food in each category may vary widely. 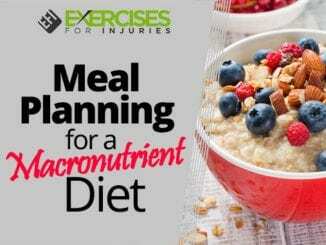 The type of macronutrient diet you choose depends on your fitness goals. Are you trying to lose waistline inches or maintain your weight? Perhaps you are trying to build muscle, or you’re an endurance athlete. No matter what your objective, thinking in macronutrient terms can guide your overall food strategy. There are several different approaches to managing macronutrient intake for weight loss. For instance, the first phase of the Atkins diet only allows vegetables, proteins, healthy fats, cheeses, nuts and seeds. Later, other food categories are gradually added. The cornerstone of this, and most macro-based weight loss diets, is carbohydrate limitation. If you read the numbers carefully, you might be surprised that over a third of calories in this category are dedicated to fats. This is because it’s hard to get enough calories from proteins alone. 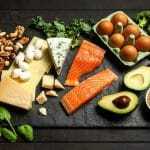 Plus, fats are required for normal hormone production as well as the absorption of the fat-soluble vitamins A, D, E and K.
A lot of debate revolves around why low-carb diets help with weight loss. Some say it’s because people end up eating fewer calories overall. It probably also has much to do with the diet’s effect on insulin levels, appetite and other metabolic processes. If you want to go with an even easier rule of thumb, divide your macronutrient intake into thirds. This kind of diet probably is best suited for thinner and more active persons, but not for those involved in high-intensity exercise. Now, you might be thinking that bodybuilders need more protein to build muscle, and this is correct. However, in many cases, it’s an overall increased calorie intake that brings in more protein, not necessarily a higher percentage of proteins. It takes a lot of energy to build muscle, and carbs are the best source of fast-burning fuel for exercise. For endurance athletes, carbohydrates are essential to provide quick energy to maintain a high level of activity for extended periods of time. 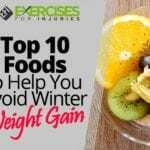 However, a solid base of fat and protein are necessary as well. Once the fast-burning carb stores are used up, the body then begins to use protein and fat as energy sources. 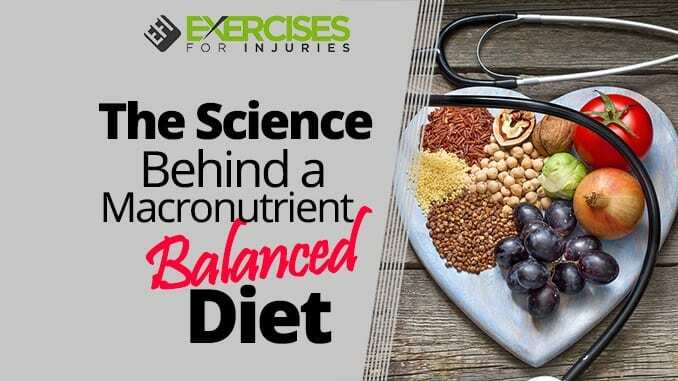 The right macronutrient balance is the best way to keep performance maxed out over the long haul. This relationship takes on an even more dramatic dimension when it comes to ultra-endurance athletes. For example, John Stamstad is a long-distance mountain bike rider and runner who once rode 2,466 mostly dirt-road miles across the Great Divide. He’s also crossed Australia by bicycle and has participated in numerous long-distance and 24-hour races. It wasn’t unusual for Stamstad to guzzle pure canola oil along his route until he could get to the next gas station to refuel with Spam, Little Debbie snack cakes, and 1-pound blocks of cheese. For the sedentary person, this kind of diet would kill you. However, for a human endurance machine, all fuel gets burned with incredible efficiency. Of course, most of us aren’t as extreme as Stamstad. Even for the high-intensity athlete, the quality of your macronutrients makes a difference. So, what are the best sources of proteins, carbohydrates and fats? The answer is found in the quality and quantity of micronutrients in each food source. An easy way to calculate the number of grams of protein you need is based on one half of your body weight. So, if you weigh 180 pounds, you need about 90 grams of protein each day. You can use this number as a starting point. Adjust up or down based on the macronutrient percentages listed earlier according to your goals. 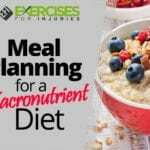 Macronutrients are a good way to guide your diet overall. However, it’s important to keep in mind the quality within each category. Fad diets might not be sustainable. If you follow these healthy overall guidelines, you should be able to reach your fitness and nutrition goals.